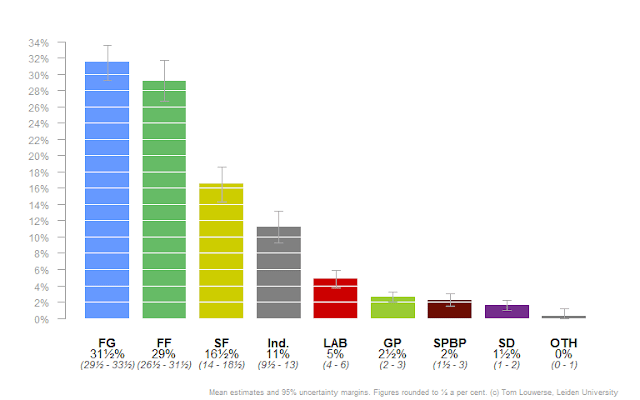 This update includes a new Red C poll published on 26 November. Please note that the most recent poll incorporated in this update is from the beginning of this month. 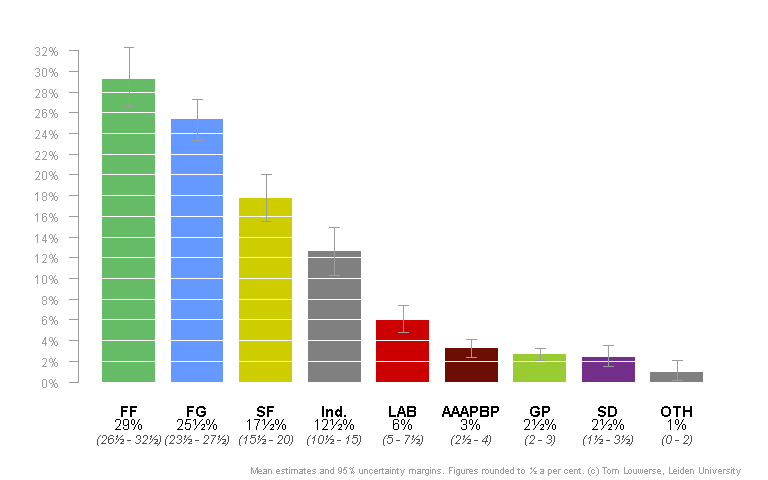 At that time, both Fine Gael and Fianna Fail seemed to do quite a bit better than their GE 2016 result.